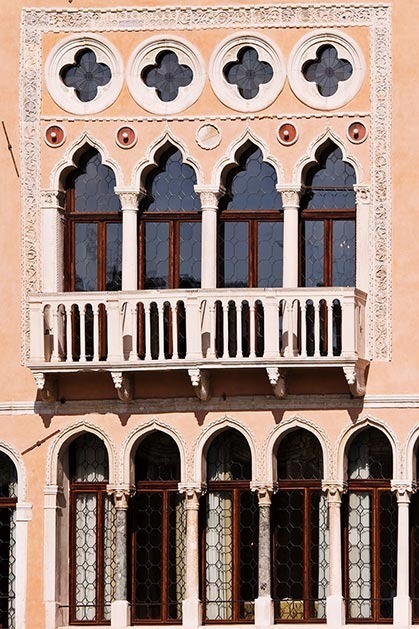 Along the Grand Canal in Venice. 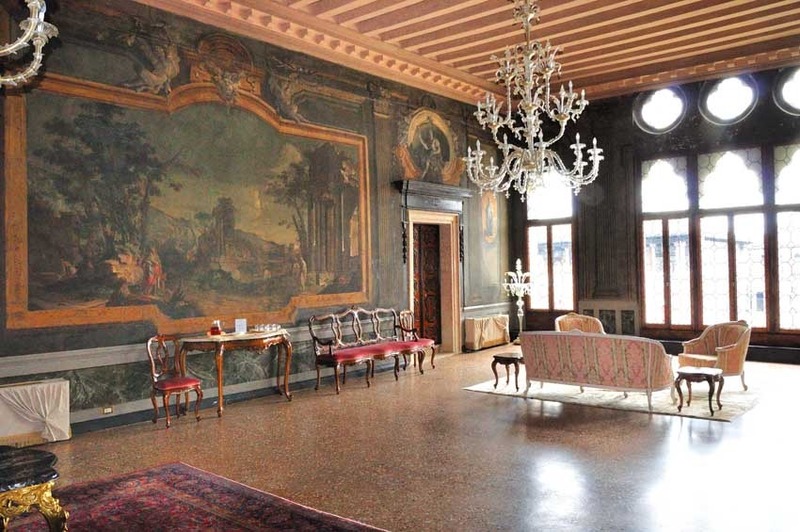 This Palace is a real treasure: the restoration carefully enhances the original noble features, delighting while evoking respect for a time gone by. 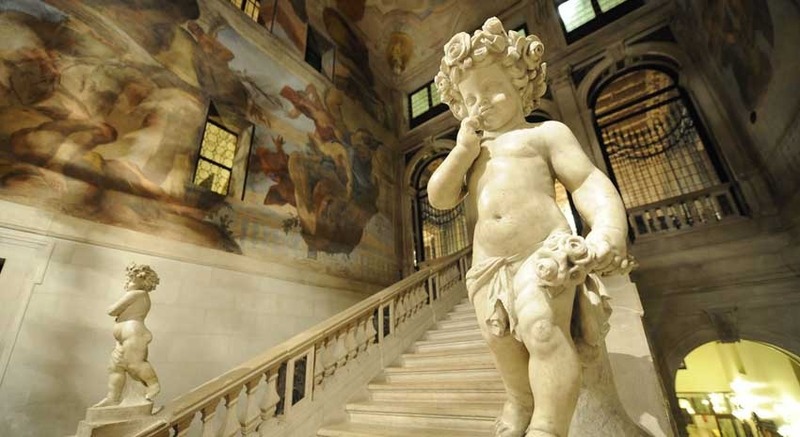 The Palazzo retains numerous examples from the glorious past, including magnificent works of art from the most important Venetian painters of the 17th and 18th century. 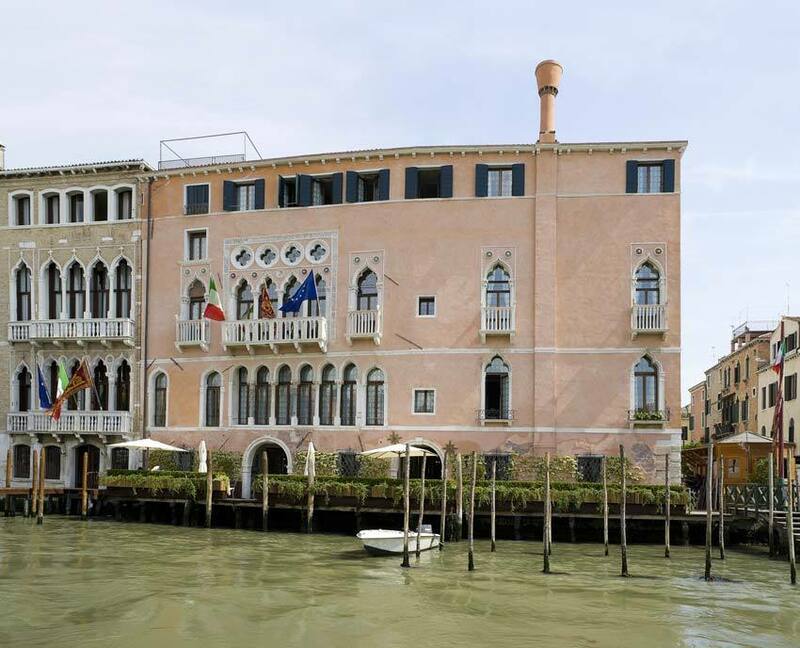 This is indeed Venice's new gem, a hotel which is the summa of History and Hospitality. 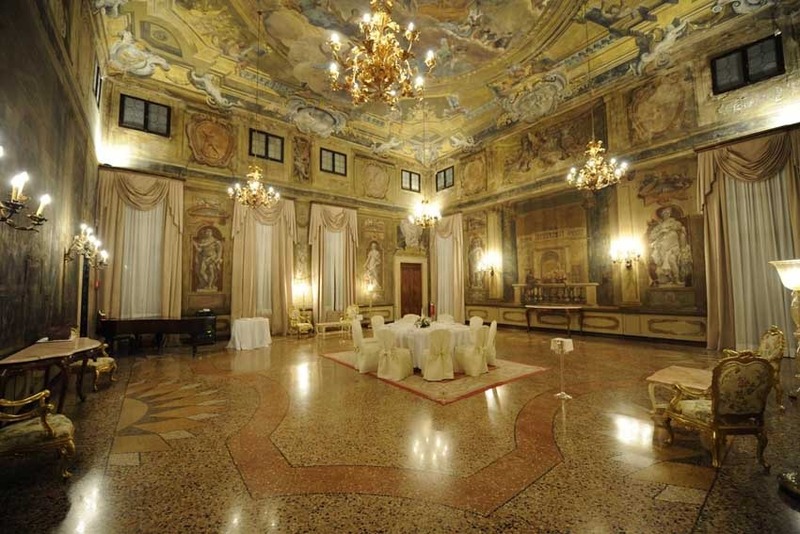 Symbolic ceremonies can take place in the beautiful Amigoni Hall, located on the noble floor and decorated with elegant colored stucco medallions. 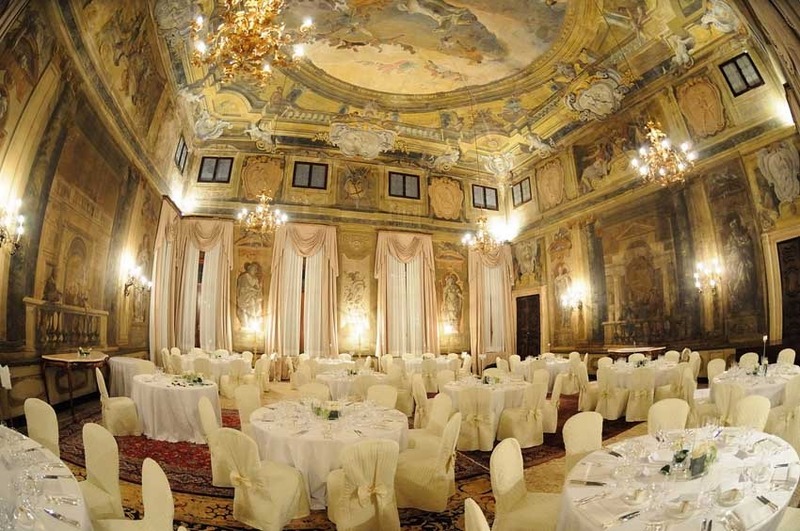 Depending on the size of the group the banquets can be arranged in one of the different halls of the venue. 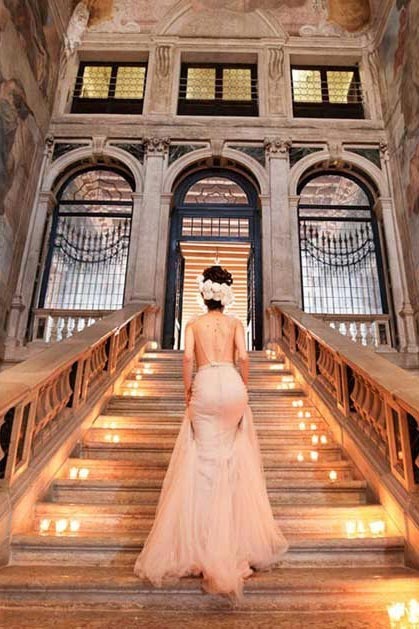 Cocktails can normally take place in the Portego Hall, a huge high-beamed hall located on the noble floor, a refined ambience, full of light, suitable for about 150 guests. Dinner is served in the Music Hall, the main Ballroom in the Palazzo whose beauty, timeless atmosphere and one-of-a kind decorations make any event just unforgettable. Delicious menus with 3 or 4 courses, local wines selected by the sommelier according to the type of menu selected, Italian wedding cake, menu printing, table plan and place cards (if requested). White linens, small floral arrangement with candles and chairs with white cover are included in the set-up. 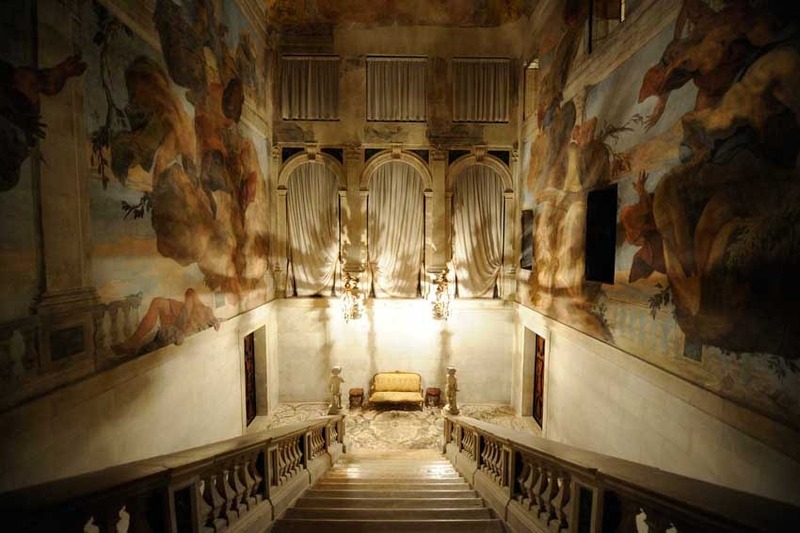 Classical and soft music is allowed until midnight. 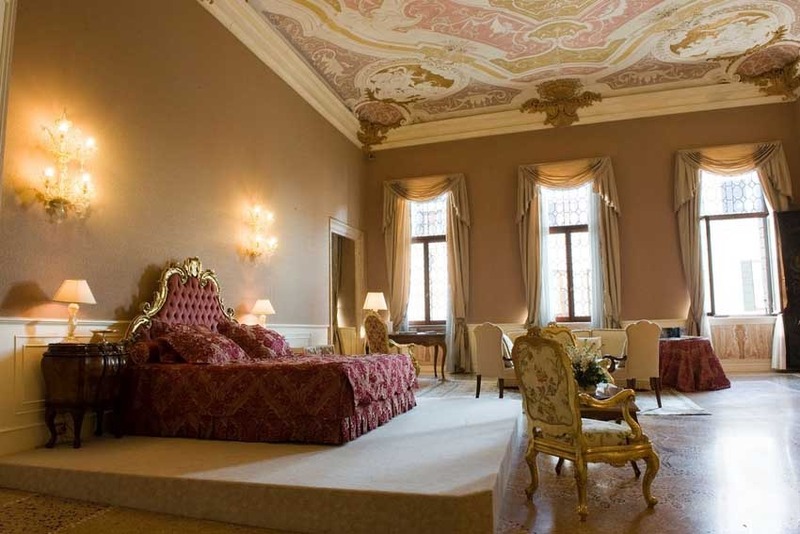 Each of the hotel’s 42 spacious rooms and suites is elegantly decorated; most offer wonderful views onto the Grand Canal.